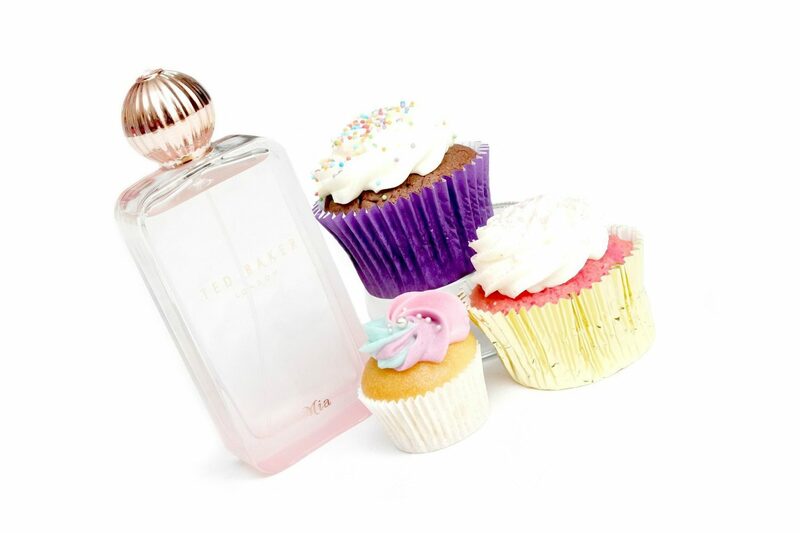 Ted Baker has launched three fragrances inspired by the fashion collection Ted’s Sweet Treats, a collection of fragrances that are classic, soft and feminine combined with a modern twist. These fragrances are designed for girls who love scents with a lot of personality, giving off an aura of glamour and sophistication. For today’s post, I’m going to review one of the three fragrances, the Ted Baker Mia Eau de Toilette. 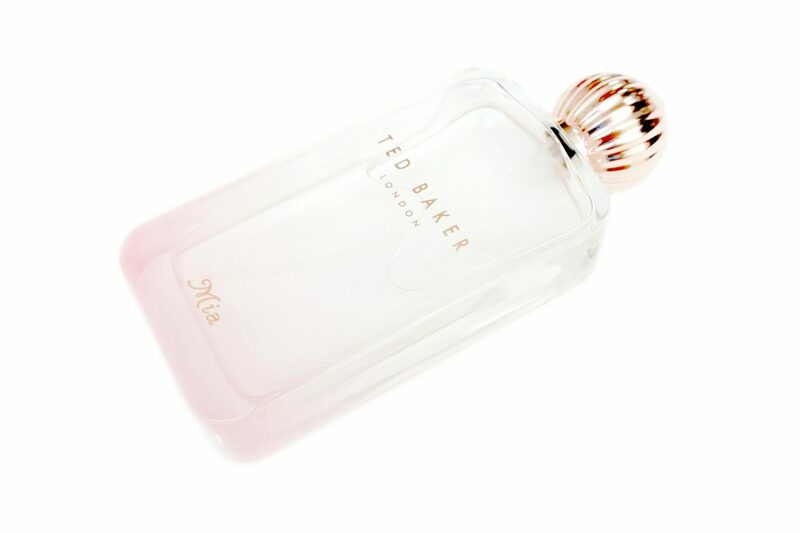 The Ted Baker Mia Eau de Toilette comes in a transparent, glass bottle with a pink gradient and rose gold details. The domed cap is inspired by the buckles of Ted’s handbag collection. The fragrance comes in 30 mL, 50 mL and 100 mL, which I’ve received for the review. 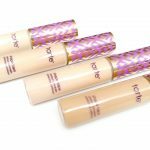 I think the packaging looks very clean, feminine and fresh. 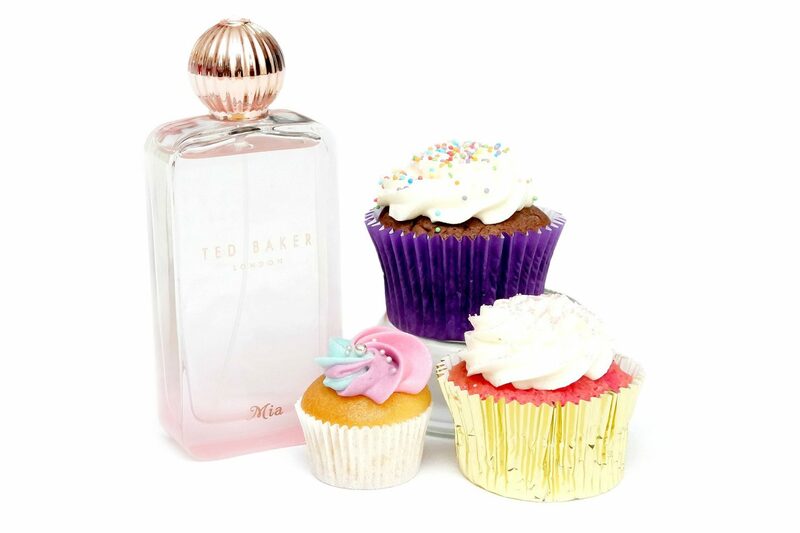 Coming from the Ted’s Sweet Treat Collection, it is of course expected of the Ted Baker Mia Eau de Toilette to be a very sweet fragrance. At first, the scent starts very fresh and citrus-y so I can definitely notice the lemon scent. After the top notes have evaporated, the sweetness and warmth due to the addition of Golden Amber becomes more noticeable. Since it is an Eau de Toilette, the scent doesn’t last the entire day but I have to say that it is still present after a few hours of wear, especially if you use it on your clothes as well as your skin. 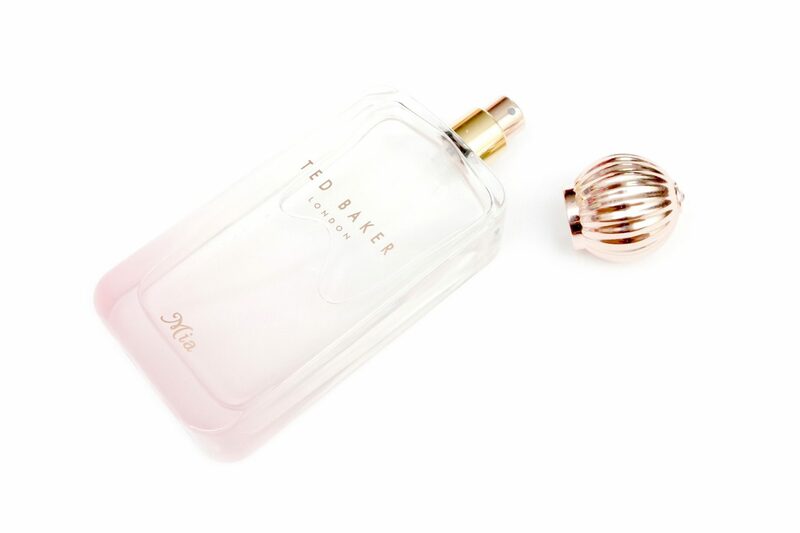 I like sweet fragrances in combination with warmth so I find the Ted Baker Mia Eau de Toilette nice and pleasurable however, it is so sweet that it can be a little too much, even for me if I use too much of this scent. 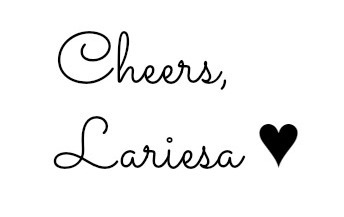 I would say that these kinds of sweet scents are probably more popular for the younger, teenage generation. 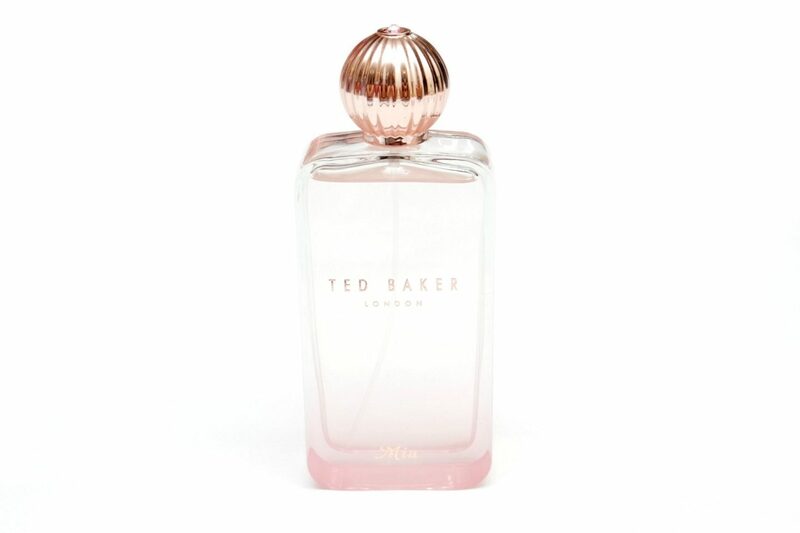 Therefore, I would recommend to check out the Ted Baker Mia Eau de Toilette you or someone you know is a fan of sweet fragrances. The Ted Baker Mia Eau de Toilette is available for €29,99/30 mL, €39,99/40 mL and €49,99/100 mL at Douglas.nl and selected Douglas stores. Are you a fan of sweet fragrances? Waauw mooi flacon! Ik houd echt van zoete luchtjes, zou bijna vloeibaar snoep opsprayen haha! 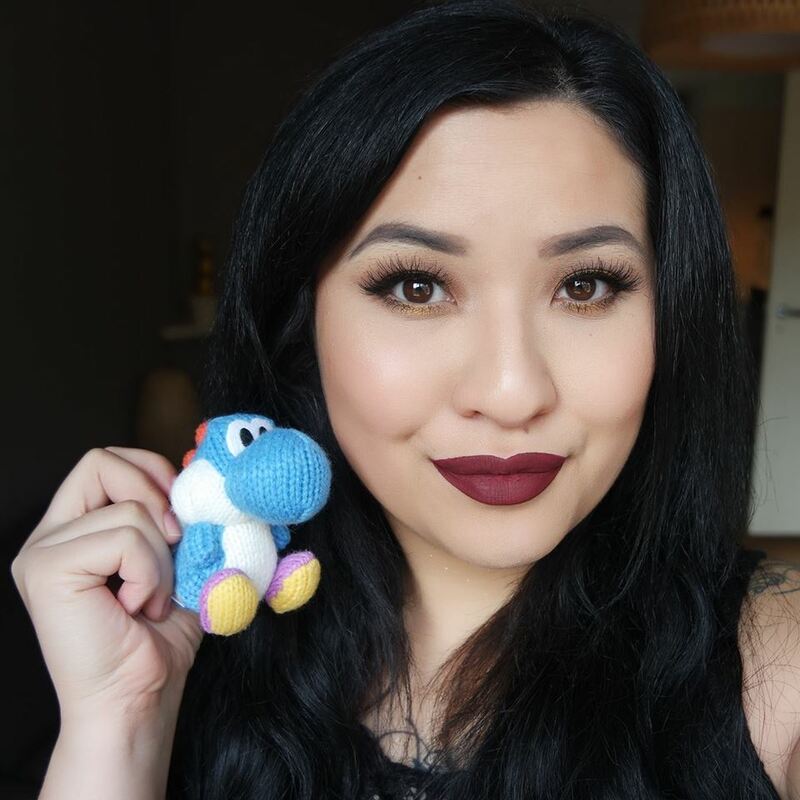 Ik heb ook twee flesjes ontvangen en ik vind ze beiden echt heerlijk! de een een stuk zoeter dan de ander.. toch ben ik nu wel benieuwd naar Ella!